Reprise Digital and Universal McCann Malaysia have created a fun and innovative campaign to promote KFC’s latest plate combinations. The ‘Ayam Everywhere’ campaign features ‘Mat Ayam Free’, a fictional Instagram persona who loves KFC, and cheekily hijacks photos of key local influencers. Mat Ayam Free has so far appeared in photos alongside KOLs like Scha Alyahya, Zizan Razak, Syafiq Kyle, Ridduan Ttfga Ismail, Joe Flizzow, Mira Filzah and Hael Husaini, and whether he’s taking a romantic beachside stroll, or striking an ultra-cool pose, he’s always seen holding his precious piece of KFC chicken. 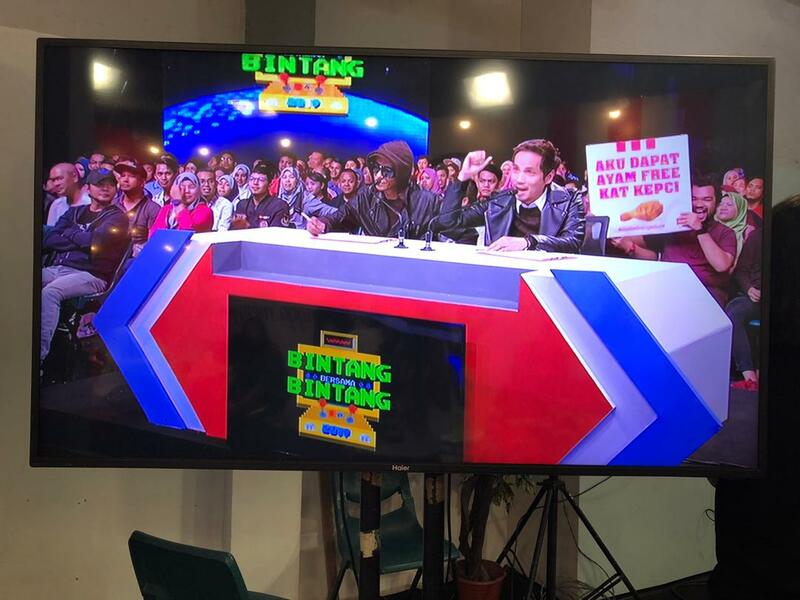 Mat Ayam Free has also been spotted at various events and shows including ‘Bintang Bersama Bintang’ a local variety show on TV3, where he photo bombed the live telecast with the message ‘Aku dapat ayam free kat Kepci’ (I got free chicken at KFC). “In a way, Mat Ayam Free is relatable to every Malaysian who loves chicken, a good deal and striking an Insta-worthy pose,” adds Clement.